It's time to fall into savings - big savings. 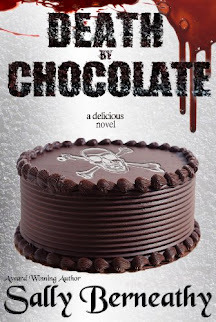 The following books are completely free! 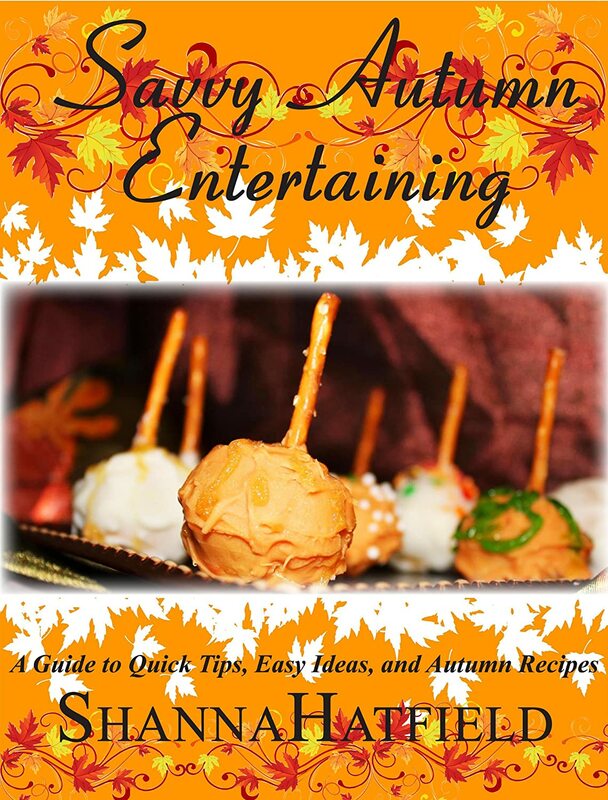 Ideas for fall party themes, tips for bringing autumn into your home and yummy fall recipes are included in this quick and easy guide for savvy entertaining at home! From Savvy Entertaining's blogger, this book includes her favorite fall tips! 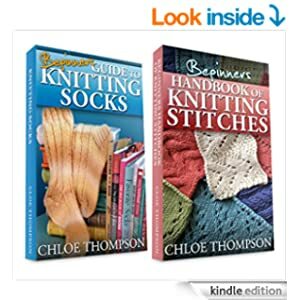 Book 1: "Beginners Handbook of Knitting Stitches"
Book 2: "Beginners Guide To Knitting Socks"